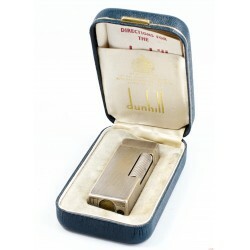 Dunhill There are 24 products. 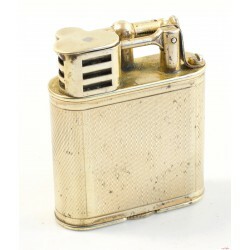 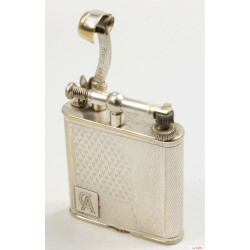 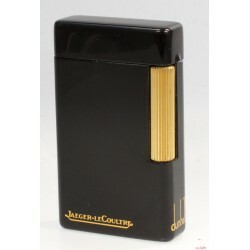 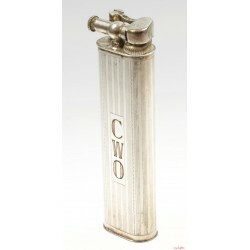 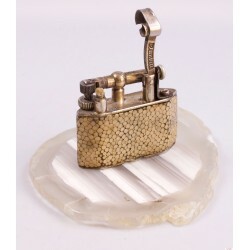 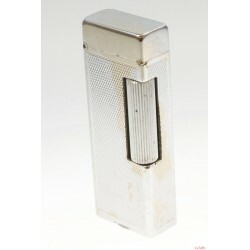 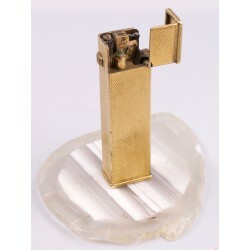 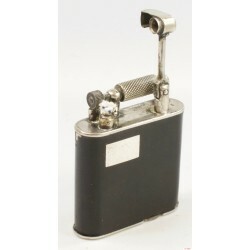 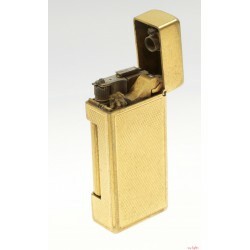 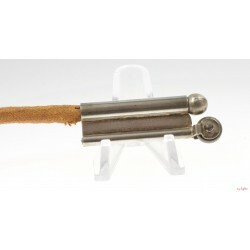 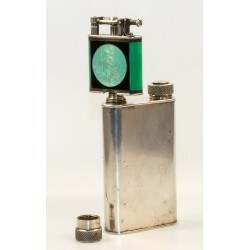 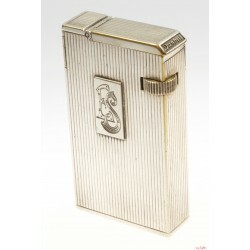 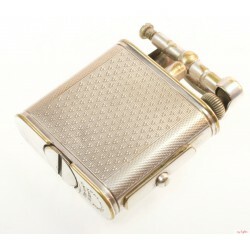 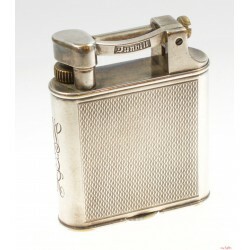 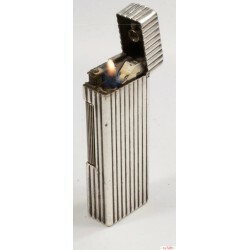 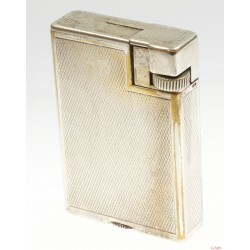 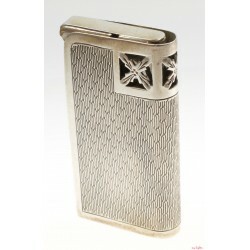 This Dunhill Rollagas is most probably the reason why I started to collect lighters. 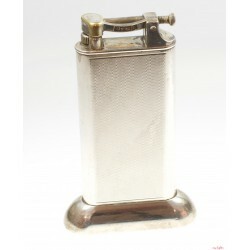 It belonged to my father who was an heavy smoker for many years. 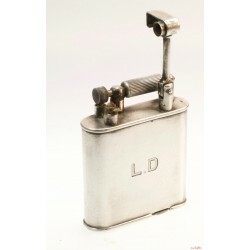 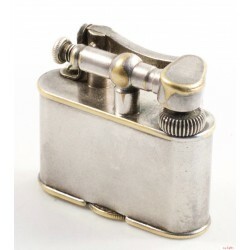 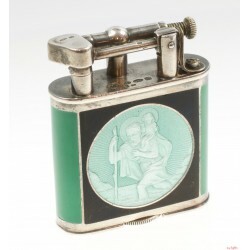 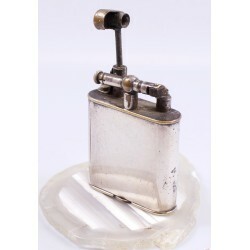 Around 12 years ago he gave it to me and this was more or less the starting point for me to look at lighters during my visit at flea and antique market.